Got through checkin at Edinburgh Airport (we are moving) with our many bags and kg’s of overweight – as most time we travel, we were kindly guided by the kind person behind the checkin desk. Many hours later arriving in the Jutland part of Denmark the weather was nothing like the spring we had just enjoyed in Edinburgh. Well – it was windy and late night so what’s really to expect! After a few days sorting out our move and having meeting it was finally time for some photo time. 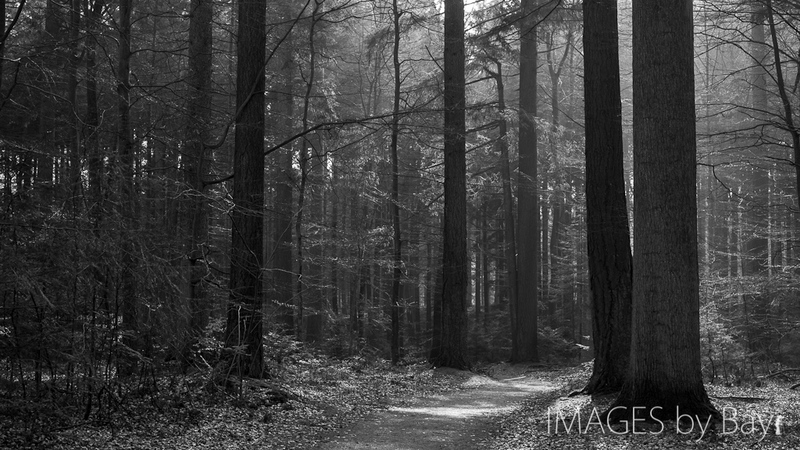 Light was great so we headed for the beautiful Danish forests around Silkeborg. Walking around the forest with the Canon 5D Mark II and the small 50mm f/1.8 and nothing else wast just like exploring as a kid as I remember from when I was a kid in these fabulous surroundings.